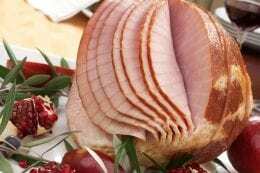 Is it Safe to Home Can Ham or other Cured Meat? – You Asked It! Is it Safe to Home Can Ham or other Cured Meat? There are no science-based instructions to home can cured, brined or corned meats. Here is some information from Clemson University Extension. Could Quinoa be a Fountain of Youth?